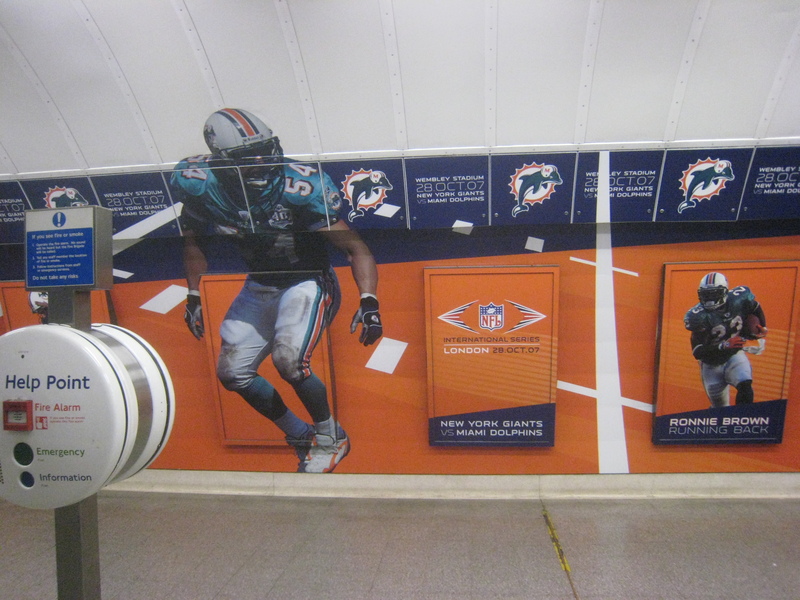 There Will Be Three NFL Games in London This Season – Why Am I Not There? 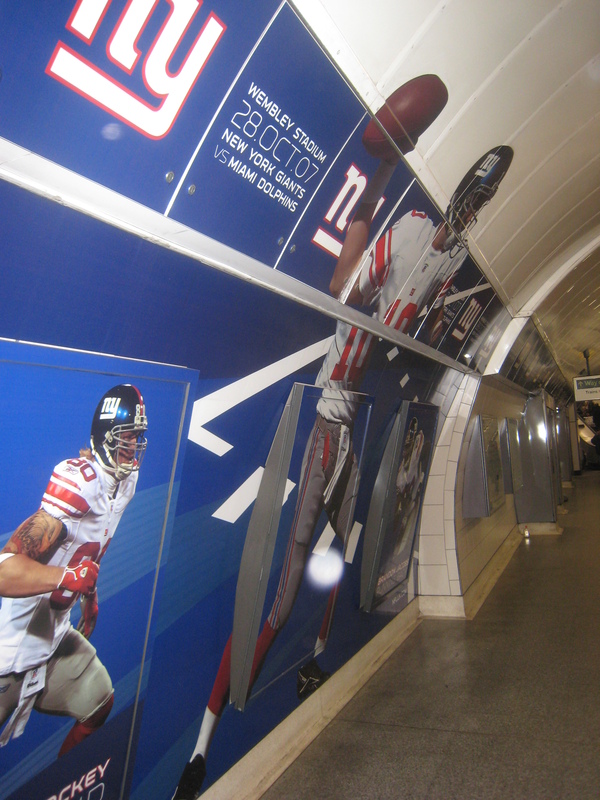 It’s been interesting to see the growing popularity of American football in London. I was in town for the first NFL game in 2007 with Dolphins vs. Giants. Banners where hung around Oxford Street and tube stations were properly festooned with adverts. I didn’t go to the game, but I remember that there was barely a mention of the game the next day in the papers or newscasts. I’ve been in town for subsequent games, and it’s a little odd seeing the football jerseys among the footie jerseys. Fast forward to now, and the NFL is not going away, with talks of a team like the Jacksonville Jaguars (who are consistently awful) possibly moving to the LDN. Commissioner Roger Goodell wants it badly. Players? Not so much. There is no doubt that popularity has soared since the first game. The three games for this season sold out quickly with locals and Americans snapping up the tickets. I was skeptical at first with NFL games in London, since NFL Europe league didn’t work out. The revenue from tickets and merchandise has been growing every year that the games have been at Wembley. I do get a little worried of tubby, loud mouth NFL tourists invading London and making a mess. On the other hand, anything that gets Americans out of their comfort zone to experience London, I’m all for. Premiere League is so entrenched into British life, it’s hard to see the NFL getting to that level. Take a look at the report from the Guardian about the rising popularity. Is It Okay To Visit or Play Sun City Now?